Greetings! 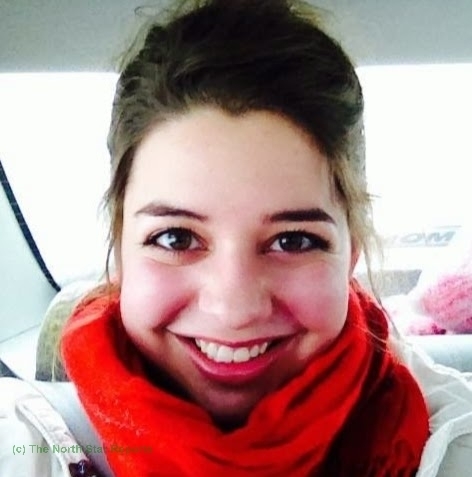 My name is Rebecca Smith, NSR Social Media Editor, and I’m majoring in Social Studies Education and History at The College of St. Scholastica. I plan on graduating in 2016. 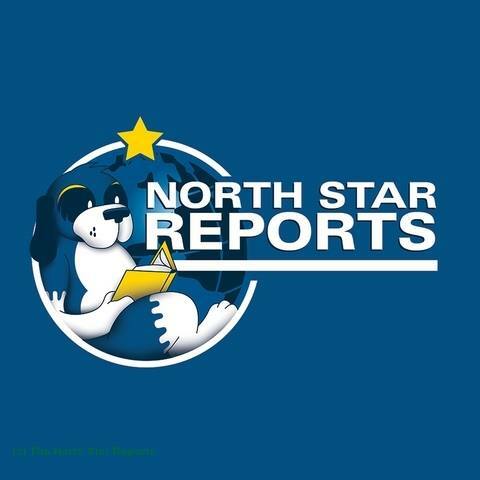 This is my first year with the North Star Reports. I have a particular interest in anthropology, especially throughout history. Psychology is also something that I have an interest in, with a focus on personality. Additionally, I enjoy geography with an emphasis on social justice. After I graduate I would like to teach at a school in a small city, perhaps on the east coast or the U.K., but I’d also be happy with a school around Hermantown, the city I grew up in. I might just do a complete 180 degree turn around and open a bakery/floral shop though. The future has many options. Currently, I am writing this from London, where I am studying abroad for the month of May. I decided to volunteer with the North Star Reports because I enjoyed researching information to post on the Facebook page this past semester. Not only did I like finding information that I wouldn’t have known otherwise, but I found that I liked to share my newfound knowledge with others. I hope to increase global awareness with the readers of North Star Reports and lead them to an understanding of the uniqueness in the world. In this process, not only am I learning about global events, but I am learning how to give an accurate but concise summary of the articles I find. I also hope to improve my writing style through the process of writing for the North Star Reports.